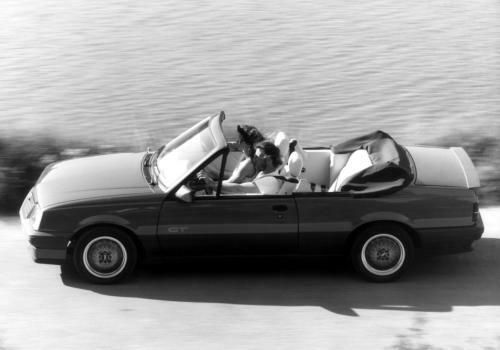 To help boost sales of the Mk2 Cavalier a Convertible version was launched in 1985. This was based on the 3-door saloon which was only available for a short time in the UK and was not very successful. The conversion of the Convertible was carried out by Hammond & Thiede. The car only came as a 1.8 injection. Standard equipment included electrical operated and heated door mirrors, electric boot release. Option equipment included 3 speed automatic gear box, electric front windows, power steering, drivers seat height adjust and two-coat metallic paint. Production continued up till the introduction of the Mk3 Cavalier. More information on Mk2 Cavalier prototype models can be found in the unusual models section of the website. 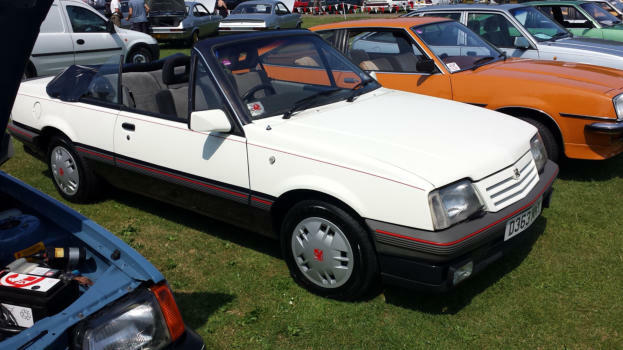 The Opel Ascona C version of the Cavalier Mk2 Convertible badged the GT.